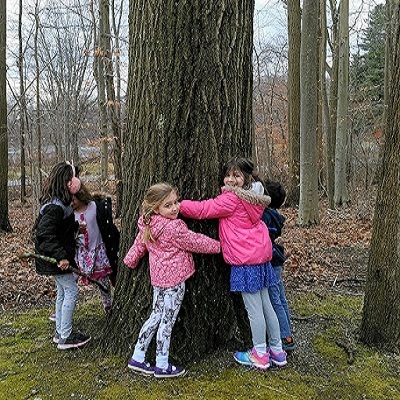 The goal of religious education at Hebrew Congregation of Somers is to provide a building block for the child’s continued participation in Jewish tradition and ritual. Classes are small, so that each child can receive individualized instruction and attention. Each teacher is committed to ensuring that Hebrew school is a positive experience. and that each child enjoys and benefits from time spent in class. We offer extracurricular activities such as guest speakers, family education programs and school trips. In addition to our twice weekly program for children ages 10 through 13, we have a Sunday school program from Pre-K through our post bnei mitvah Youth Group. 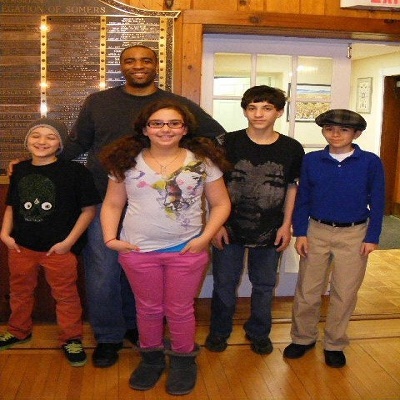 We at Hebrew Congregation of Somers believe strongly that Jewish education is a life-long endeavor. For both convenience, and to demonstrate these values to our children, we teach a number of adult education courses during the hours of our religious school. We offer guest speakers throughout the year.